When Hana’s dying uncle calls her back from the city to the family home in the Albanian mountains, he tries to marry her to a local man who could run the household. Unable to accept the arranged marriage and determined to remain independent, Hana’s only option is to follow tradition and vow to live the rest of her life in chastity as a man – and so Hana becomes Mark. For a sworn virgin, there is no way back. 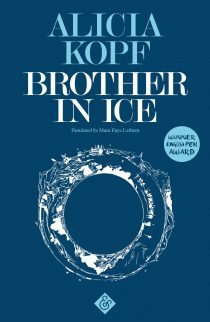 Years later, Mark – now a raki-drinking, chain-smoking shepherd – receives an invitation to join a cousin in the US. This may be Mark’s only chance to escape his vow. But what does he know about being an American woman? Read more about Elvira Dones on our authors’ page. Foreword to Sworn Virgin written by Ismail Kadare. Read Elvira Dones’ piece on sworn virgins and her novel in PEN Atlas, Helen Brown’s interview with her for Sunday Telegraph and National Post (Canada), Female First‘s interview with Elvira on Sworn Virgin, and her interview with BBC World Service. To see photos of ‘sworn virgins’ in Albania, have a look at this piece from Slate featuring Jill Peters’ photographs. 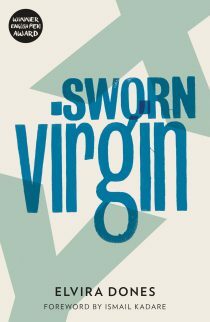 Sworn Virgin made World Literature Today’s list of Notable Translations in 2014 and Three Percent’s list of spectacular Books in Translation 2014. 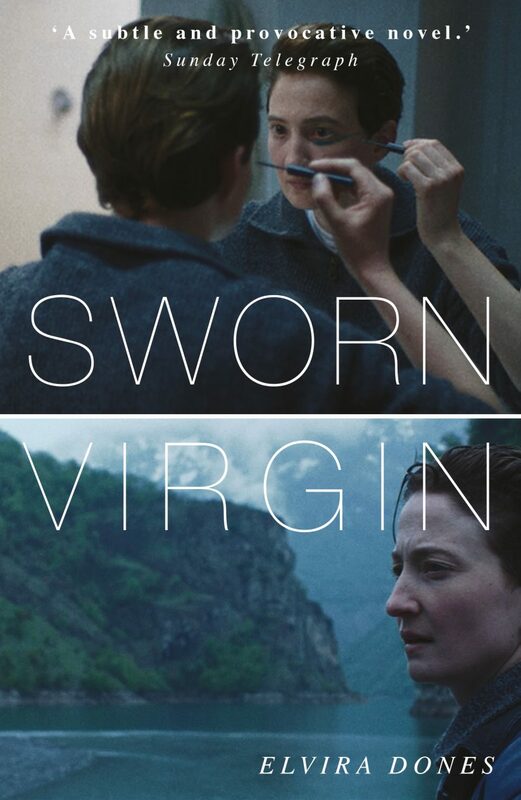 Sworn Virgin is now a prize-winning film directed by Italian director Laura Bispuri and starring Alba Rohrwacher. It has won top prizes at film festivals, including the Nora Ephron Prize at the 2015 Tribeca Film Festival and the Firebird Award at the Hong Kong International Film Festival. If you had subscribed to And Other Stories before Sworn Virgin went to the printers, you would have received the first edition of the book – in which all subscribers are thanked by name – before its official publication, as well us up to five other And Other Stories titles per year. Find out about subscribing to upcoming titles here.